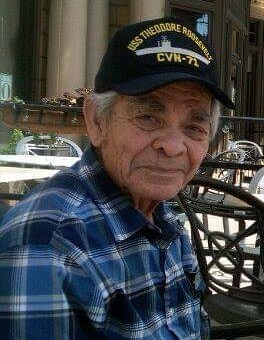 Emilio César Castrillo, Sr., age 91, went home to be with the Lord peacefully on November 13, 2018 at his residence, Mother Angeline McCrory Manor. Emilio was a loving husband, father, grandfather, great-grandfather, and friend who will be tremendously missed by all who knew him. 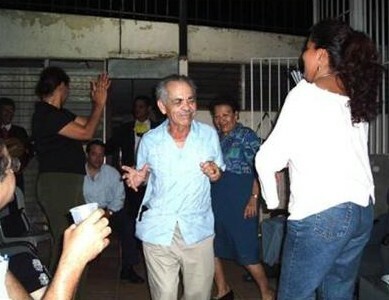 Born and raised in Bluefields, Nicaragua, he came to Columbus in 1946. He is a veteran of the US Air Force, having served from 1947 – 1950. He was inducted into the Defense Supply Center – Columbus (DSCC) Hall of Fame on May 14, 2008 for a distinguished career that spanned five decades. 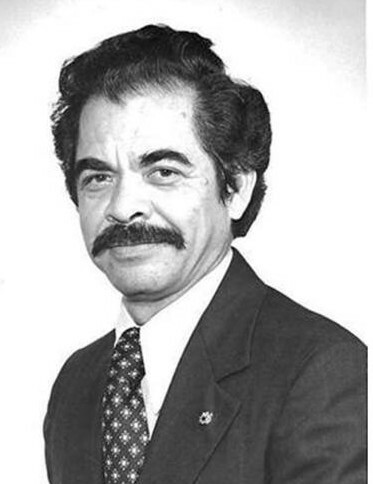 He was the first Hispanic Employment Program Manager at the center, advocating for equal opportunities for Hispanic and other minority employees. He retired from DSCC in 1983. He co-founded the Spanish-American Socio-Cultural Club in Central Ohio in the 1970s to help Spanish-speaking people get to know one another and preserve their culture. 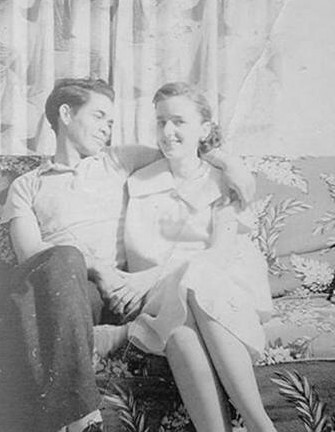 He was a longtime member of Holy Spirit Church, which he helped to build and where he volunteered regularly as an usher, a member of the St. Vincent DePaul Society, and various other needs of the parish.He was preceded in death by his parents, brothers, sister, and beloved wife of 65 years, Pauline. 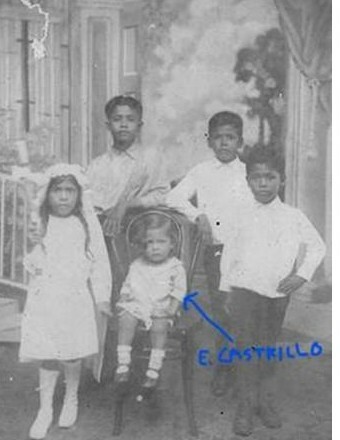 He is survived by his children, Emilio Jr. (Mechelle), Angela Byrod, Anita (Todd) Marinello, Antonio (Debbie), Carlos (Jerry LaBarge); grandchildren Brian, Carrie, Autumn, Michelle, Stephanie, Robert, Paul Jr., Adam, Christina, Antonio Jr., and James; 12 great-grandchildren; and many other relatives and friends. Friends may call Sunday from 2 – 4 p.m. at, Egan-Ryan Funeral Home, 403 East Broad Street. Mass of Christian Burial will be Monday at 10:30 a.m. at Holy Spirit Church, 4383 East Broad Street. Burial to follow at Holy Cross Cemetery.